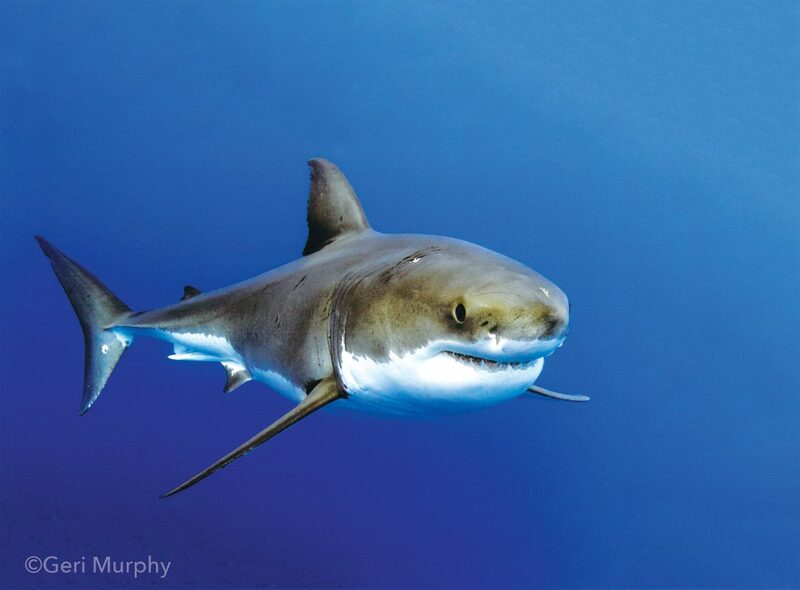 As we get ready to head to refit and then onto Guadalupe, we wanted to share with you some of our favourite guest blogs from this Socorro season! 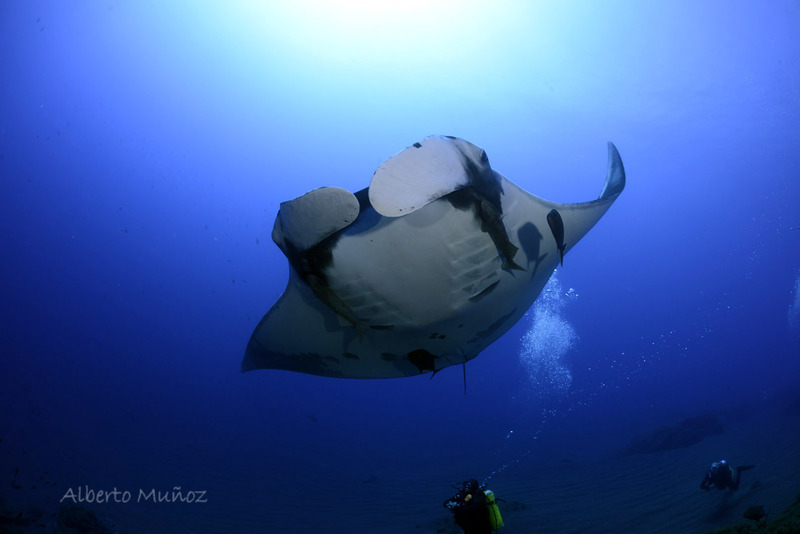 Another day, another awesome Manta dive on the Nautilus UnderSea! Our dive guides, Sten and Juan seem to summon them to us with their amazing telepathic skills – either that or we have just been lucky. Seriously though, we have dived all over the world and have never met mantas so curious and friendly. Sten’s briefings are well thought out and meticulous, so when we enter the water we are very well prepared. Our skiff drivers, Oscar, Angel and Vicente (who is also the Captain) are extremely skilled and quickly pick us up once we have surfaced. Our shark encounters have been amazing. We are seeing Galapagos, Silvertip and Whitetips on every dive and the other group saw a small school of Hammerheads yesterday. We were so fortunate to have been able to visit the Sea of Cortez the first few days of our trip. We encountered schools of hundreds of Mobula Rays! I’ve never seen anything like that; it was incredible. We also had a couple of fun dives with Sea Lions. The entire staff has just been fabulous and we have already booked to come back here next May. In his previous life, Juan (our dive guide), for sure was a hammerhead shark. He did not tell us, but we found out anyways. While even a short-sighted person like me can find mantas out at the Boiler (actually they find you, even if you are short-sighted), the story is much more tricky for hammerheads. Everytime we head out into the blue with Juan, they are there. And believe it or not, there is a certain atmosphere in the water when they are around. On our last dive we saw them once before Juan (who, in the absence of sharks, started to point out some tuna to us) arrived when they suddenly appeared out of the cloudy blue water. What a privilege. They for sure do not stay long, but even a few seconds with them is worth this trip. Hope tours like this can keep the illegal fishing out for a long time. Fantastic first day in Revillagigedos! 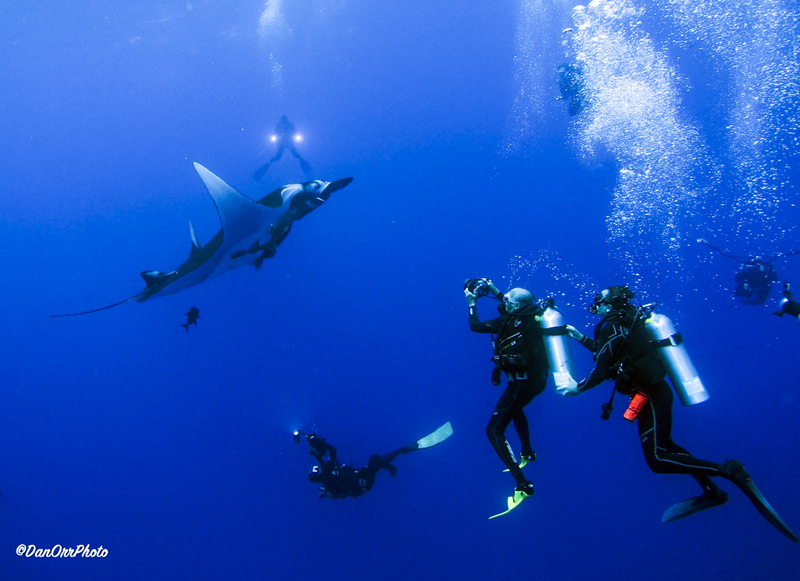 Mantas on every dive…silver tips, white tips, hammerhead. 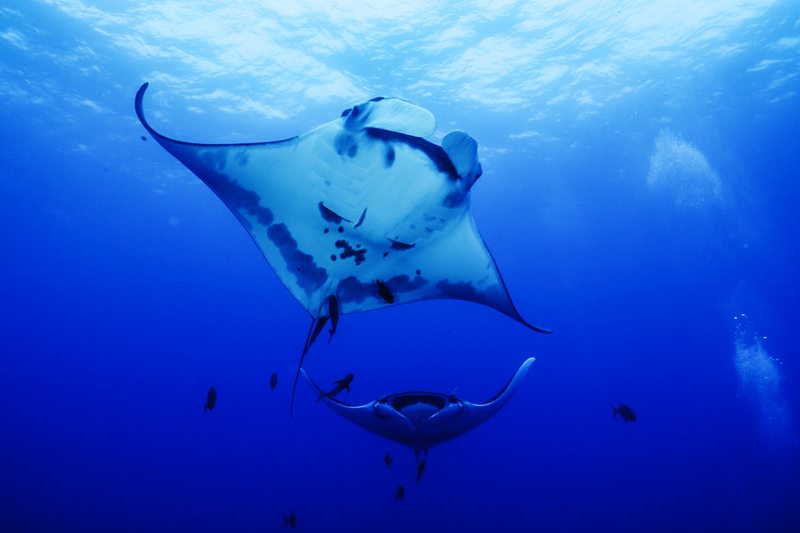 The Boiler is an awesome site…seven mantas on one dive! Lots of smiles and great photos. Food has been amazing: roast beef, chicken, great soups and an evening Taco Feast! ROCA PARTIDA!! So far, so awesome @ Roca. Tons of Jacks, other schools of fish, lobster, sharks (white tips, hammerhead, Galapagos), wahoo… beautiful site – never disappoints. Mantas, mantas, mantas! If you’re here for mantas, this place has got what you need. Nice seascape too (not colourful corals, but walls and rock formations and layered lava cliffs). Todo ha estado muy bien durante el viaje, desde la planeacion nos ayudaron con los preparativos, asistieron con el seguro de buceo y despejaron todos nuestras dudas. El buceo realmente fue lo que esperabamos: tibuerones en todas la inmersiones (Martillo, Galapago, White tip, Black tip y silkys). Delfines y lo mejor de todo Mantas que es lo mejor del viaje, son muy amigables. La comida muy bien, el barco impecable y los Dive Masters: Pete, Pedro, Damian, Martin y Cassey, excelentes; siempre cuidando todos los detalles y sobre todo la seguridad. Silvia y Adriana han hecho este viaje increible con su gran servicio y dedicacion. Definitivamente este Socorro liveaboard con Nautilus Belle Amie es algo que hay hacer. Exceptional operation, ship, crew and diving experience! This is no easy task at this area and sea conditions. The attention to details and reediness of crew is impressive! Food…. First class!!! Julio and Jorge, the best ever! Great preparation variety and decoration, Hostesses, Silvia and Adriana, a delight, full of charm armed with eternal smile. Can memorize guest’s names, food habit and the likes… second to none. Captain, dive crew, deck and engineer, just like the rest, attentive, happy and professional. Safety first! Well done Mike and the Nautilus team. Well done indeed! Newer Post Socorro Highlights Part 2	Older Post Get Ready for Guadalupe! Dolphins and mantas galore !